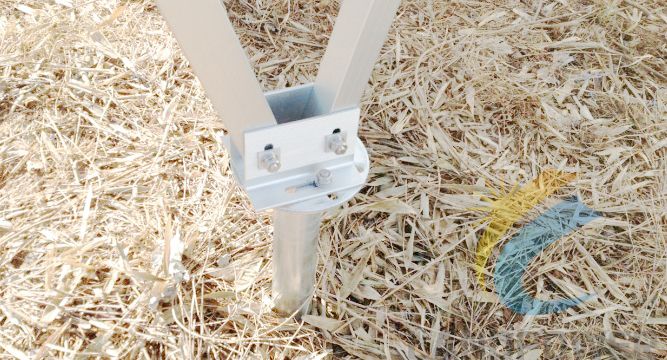 intelligent alternative fixing method for all types of installations requiring a solid footing. 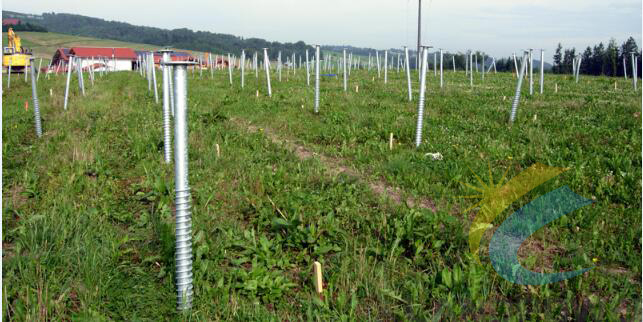 screws are reusable and can be relocated as many times as necessary. 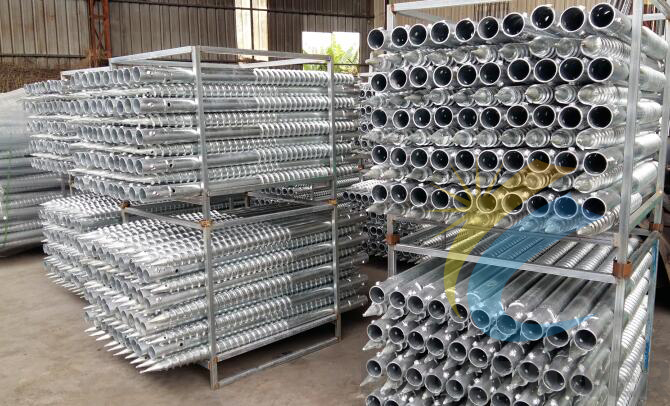 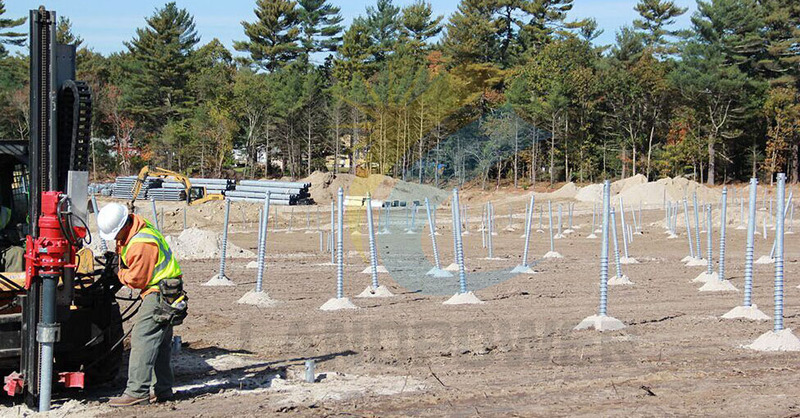 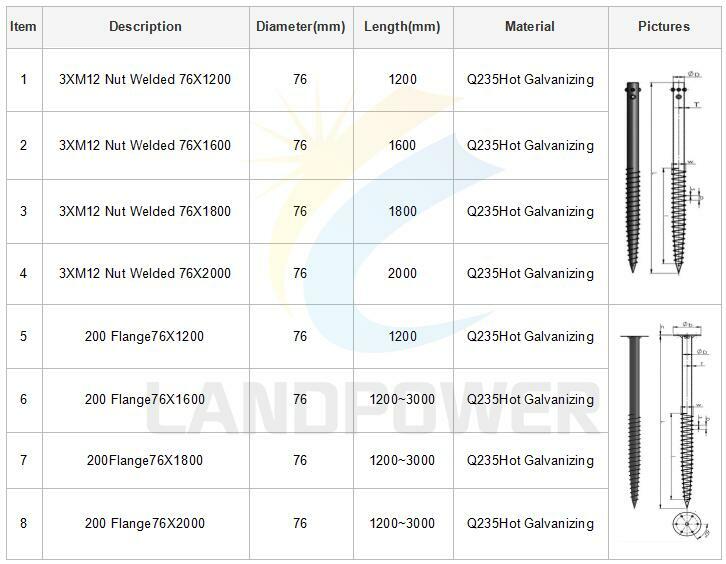 Note: we engineers customized ground screws for different soil for PV ground mounted installation.pls contact us for specific projects.